Welcome to another edition of our newsletter. 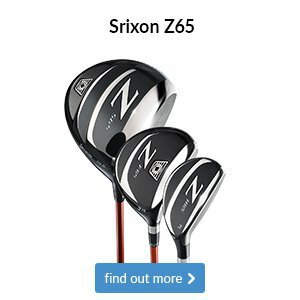 In this week’s mail we take a look at some fantastic products sitting in-store, look ahead to the FedEx Cup Playoffs, and you can see how some of the best players on the European Tour get to grips with using the clubs of yesteryear! Lots of talk about numbers takes place when we are club fitting so I thought it may be appropriate to enlighten you on what these actually mean. Today I spent a great hour with Fergus Munro on his gapping. On hitting a number of shots with the 4 clubs we discovered that only 20 yards covered the differnence between 5wd to 6 iron. Why? – Down to the numbers again and the launch angles being too low. You can see the progress in the image above. The 5 wood distance moved 20+ yards with backswing adjustment and a speed change. Well done Fergus, great work! Do not be deterred by the need for more speed to gain distance. We often see gains through trajectory and or spin rates. Another great session this week was had with Steve Lett. Steve uses Titleist AP2 irons and is looking to upgrade and the main reason for a change is to gain distance with his irons. Having seen his 7 iron distance drop to 135 he felt it was time to get back to the 150 yd mark. We finished off with some par 3 practice and not only did we nearly make a hole in one, we carried the ball 158 yds. No swing changes, just correctly fitted golf clubs by his professional. Book your research session with one of the pros now. We have had a wonderful time this summer with the young ones taking part in our full day camps. So much fun and enjoyment. 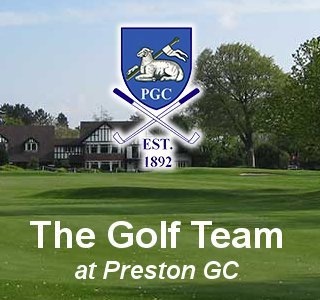 New staff member, Oliver Hart PGA professional, really has made a super impact on the children and parents. His very professional approach, calm nature and willingness to go the extra mile is shining through. Great work Ollie! As we approach the kids returning to school, it’s time to start thinking about the junior weekly lessons. Yet to be confirmed are the session times but register you interest now with Oliver at the pro shop. The future is bright so join in the fun. We have a limited number of Titleist Sta-Dry bags on offer. 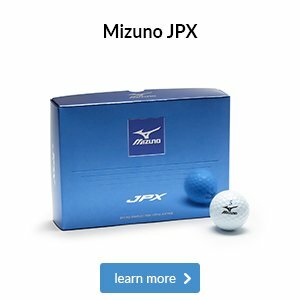 These are the 2018 models and currently we have some great savings on these bags. This makes these bags cheaper than any other retailer IN THE COUNTRY! They won’t last long at these prices. 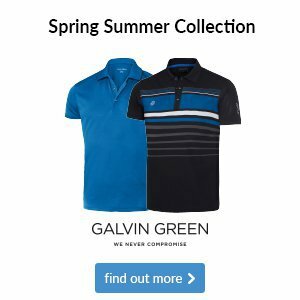 Now is a great time to smarten up the wardrobe with some new outfits. In my 22 years as pro at PGC, this is by far the best bit of technology that I have seen introduced into the electric trolley market. This trolley takes under 3 seconds from fold down to up. 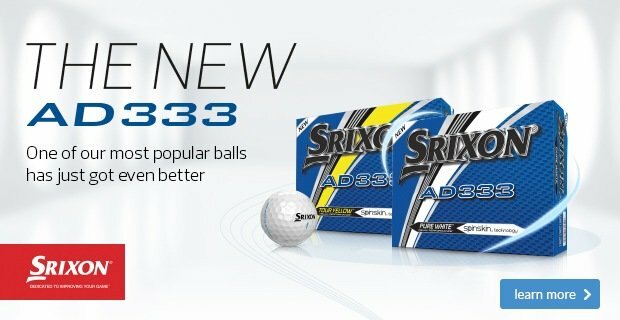 3 model options with various features for you to choose from. 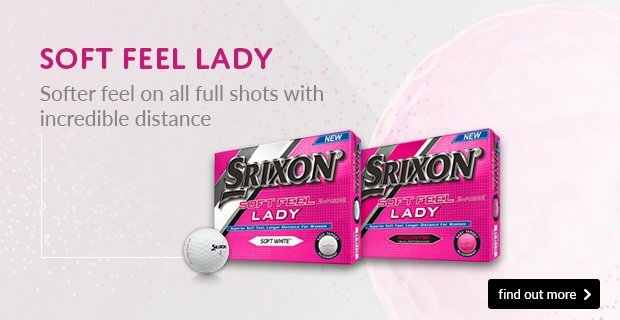 One of the main reasons a golfer would select this trolley is for low weight and upper space saving. We have a demo model in store and would only be too happy to show you this fantastic bit of kit. Click here and get in touch if you are interested and would like to learn more. The FedExCup Playoffs get underway this Thursday at the Ridgewood Country Club in New Jersey - although Rory McIlroy has already confirmed he won’t be taking part. The world no. 7 has taken a few weeks off in order to recharge the batteries after a disappointing showing at the PGA Championship earlier this month. Justin Rose, who is currently fourth in the FedExCup standings, leads the British charge and will be aiming to pip Dustin Johnson to the number one spot. That being said, recent PGA Championship and U.S. Open winner Brooks Koepka is in fine form and could be the man to beat in this year's grand finale. Closer to home, there was a feel-good story over the weekend as Paul Waring, on his 200th attempt, finally won on the European Tour. It wasn’t easy, but he managed to hold his nerve in a play-off against South African Thomas Aiken to win the Nordea Masters. It’s a great lesson for all of us in the art of persistence and determination when it comes to golf; if you keep on working on your game, it will eventually pay off. 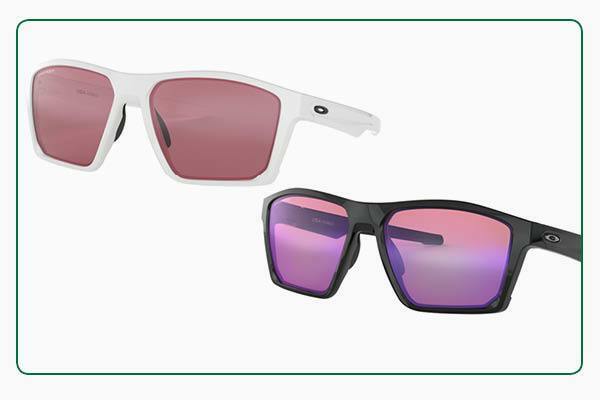 Sunglasses are becoming a must-have with the fantastic weather we’ve been enjoying in recent months. 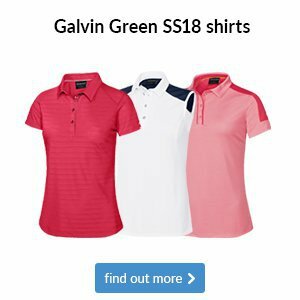 One brand you’ll certainly have heard of is Oakley, which offers a stunning range of sunglasses that can improve your vision on the course while keeping you looking great off it. The undeniably stylish look of this Oakley Targetline model makes it one of the most versatile offerings in their extensive range. 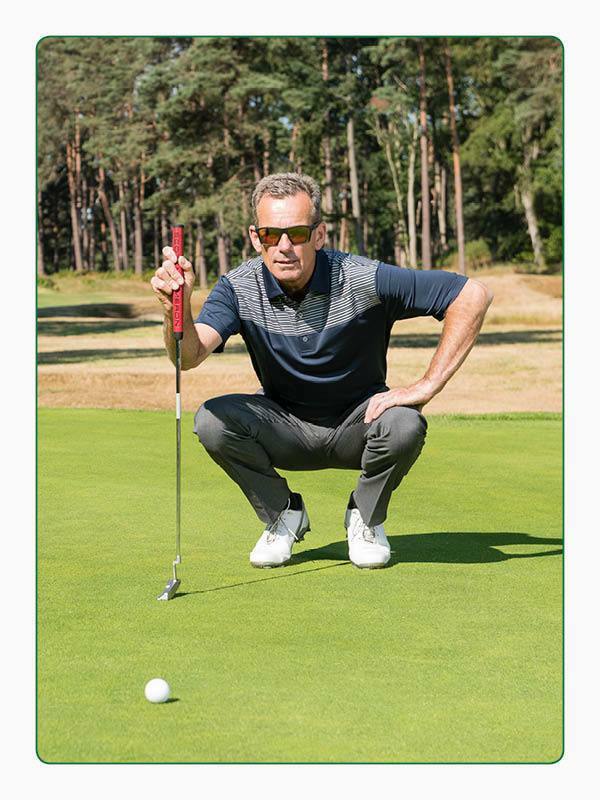 Not only has it been designed with a fantastic lifestyle look in mind, but if you opt for Oakely’s golf-specific PRIZM lenses you’ll also benefit from maximised contrast that enhances subtle slopes and makes it easier to follow your drives into glaring sunlight. Simply put, if the best players in the world are wearing a specific shoe then it’s going to be offering them something that’s enhancing their game, whether that’s increased comfort or a more stable platform for generating power. 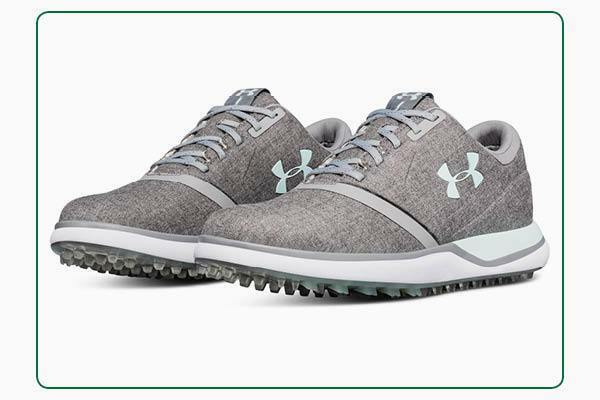 Professional golfer Alison Lee trusts Under Armour's Performance SL Sunbrella shoe when out on the course. 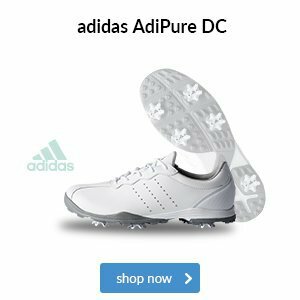 This spikeless option has a waterproof upper that is fade-resistant, as well as a responsive cork footbed to deliver underfoot cushioning. Follow in Lee’s footsteps and you can also enjoy the remarkable comfort these shoes provide. 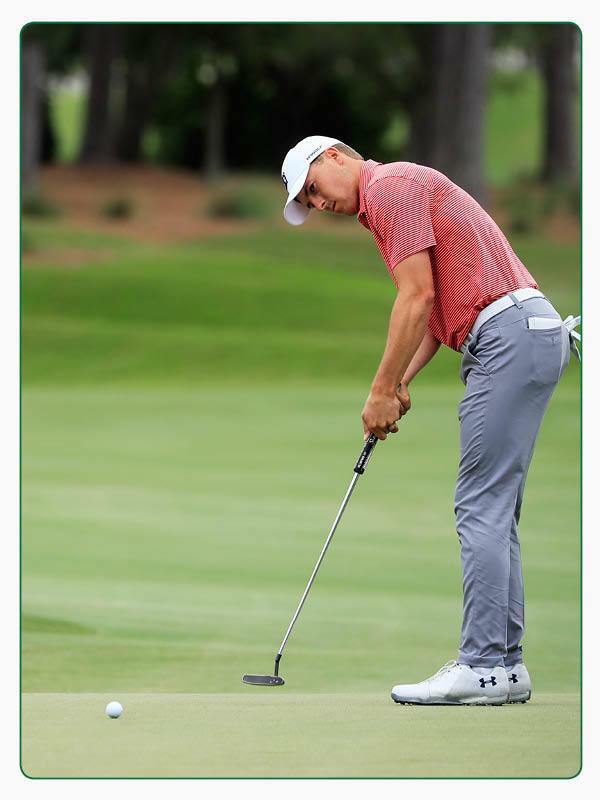 As you can probably guess, superstar Jordan Spieth played a big role in the creation of the Spieth 2 shoe he's been wearing all season. Its sporty looking package offers lightweight comfort with Gore-Tex protection that will tackle any weather. 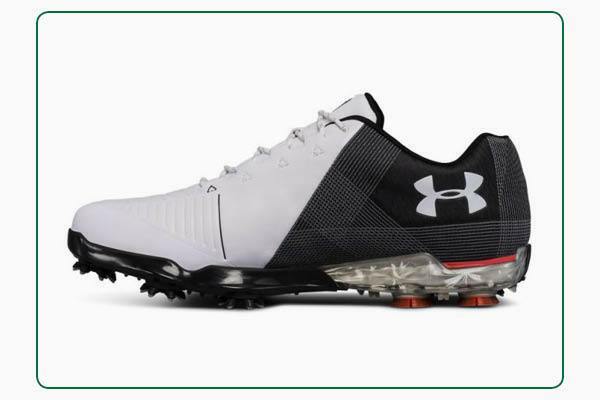 Follow in Spieth’s footsteps and you can also enjoy unique Rotational Resistance spikes that offer reliable traction in every direction. 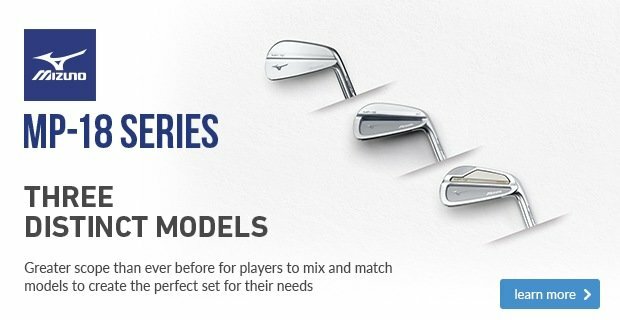 Cleveland's wedges are among the best on the market and have been for many years, so when they bring out a new model it certainly grabs our attention. 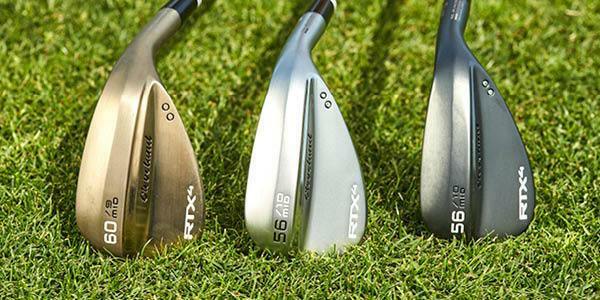 The RTX 4 is due to hit our shelves in September and is already in the bags of Graeme McDowell and Russell Knox to name a few. It features Cleveland's sharpest ever wedges, helping to generate more spin than ever before, especially out of the rough, which is sure to make it a popular choice for many golfers. 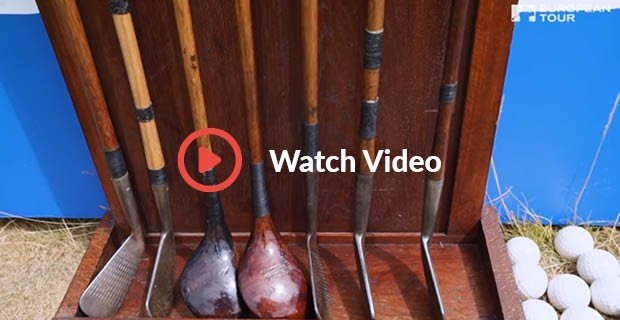 Ahead of the Scottish Open earlier this year, the European Tour gave some of the world's best golfers the chance to roll back the years in this Hickory Challenge. How do you think they got on?